CHW is proud to congratulate Justin Markham on his promotion to Crew Chief! Since joining CHW in 2017, Justin has utilized his skills in the field to demonstrate his ability to plan and execute each project. 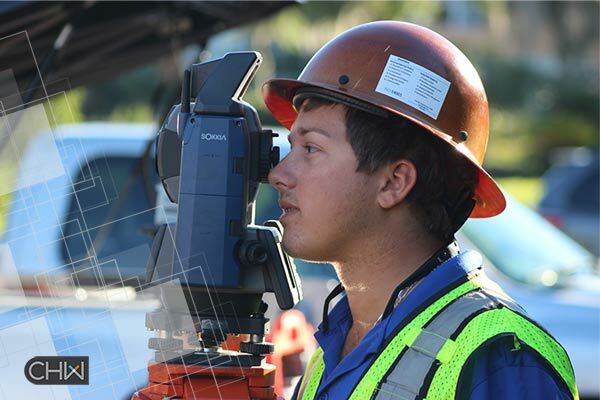 He has a continued focus on quality, customer service, and excellent communication that makes him an essential member of our Surveying + Mapping team. Congratulations, Justin! CHW is hiring in our Gainesville, FL, Ocala, FL, and Jacksonville, FL offices! We need civil engineers, land surveyors, landscape architects, and a controller. Bold thinkers, team players, and game changers are all welcome. Browse our list of open positions and apply today.